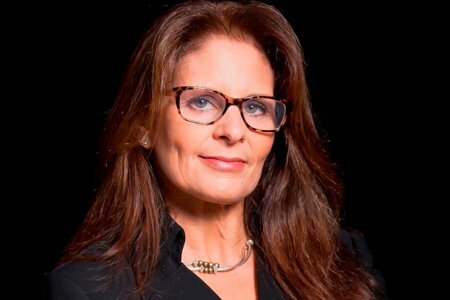 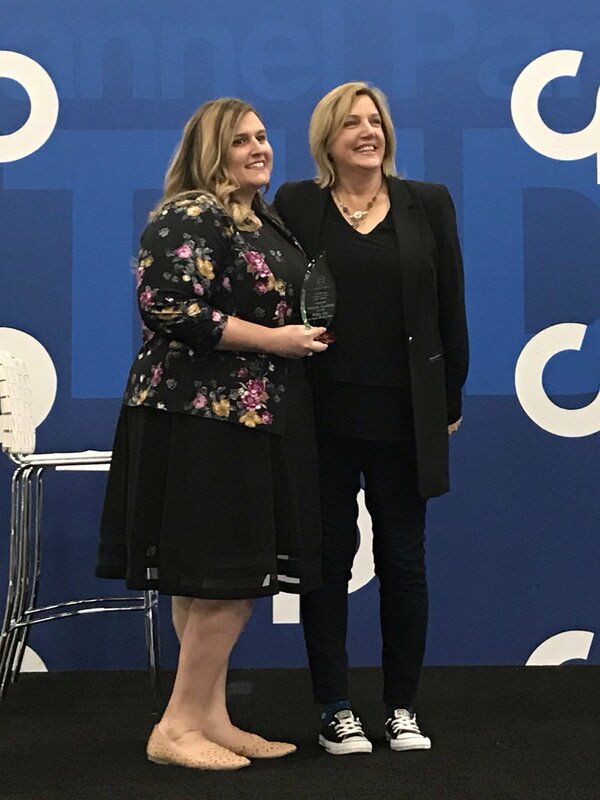 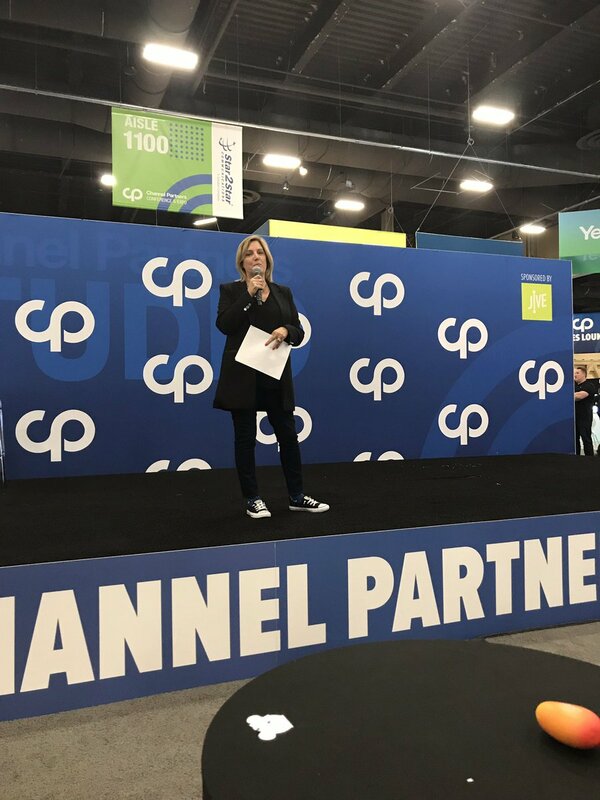 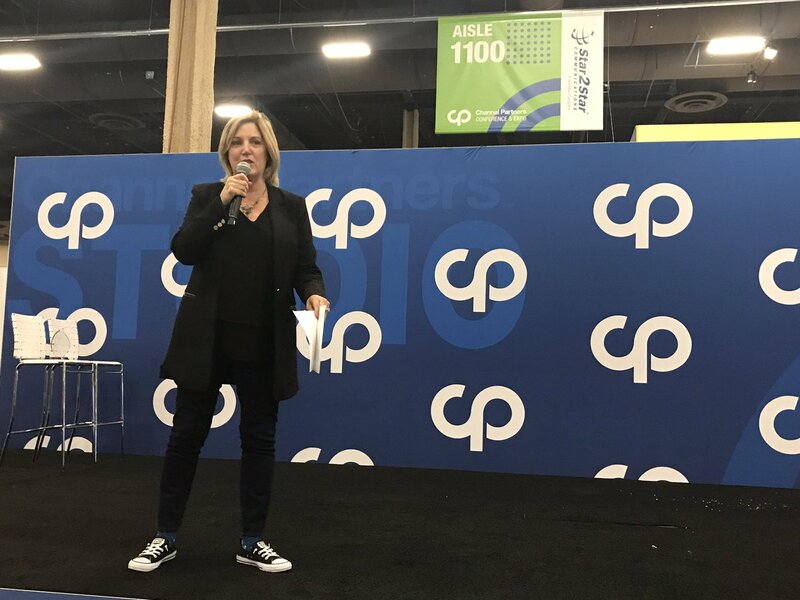 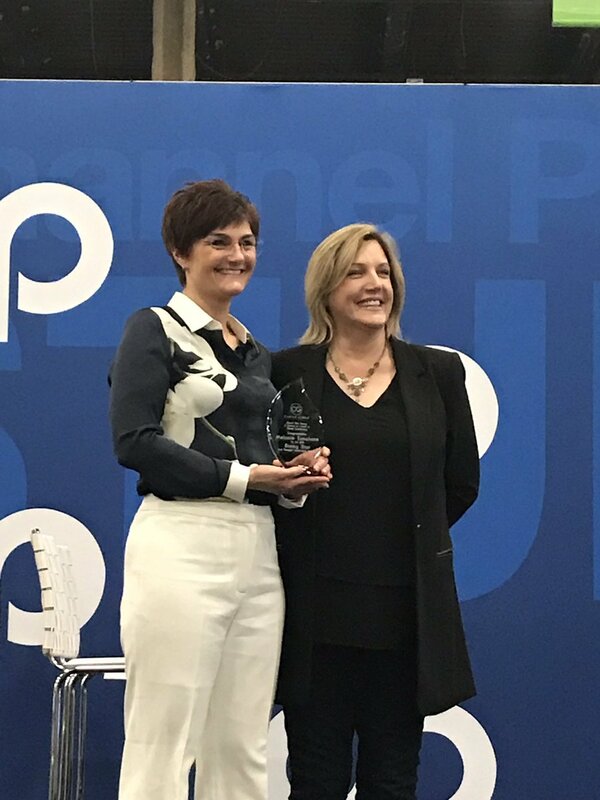 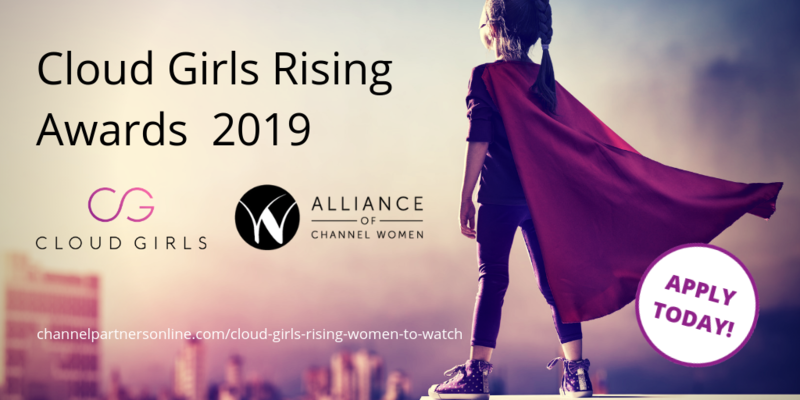 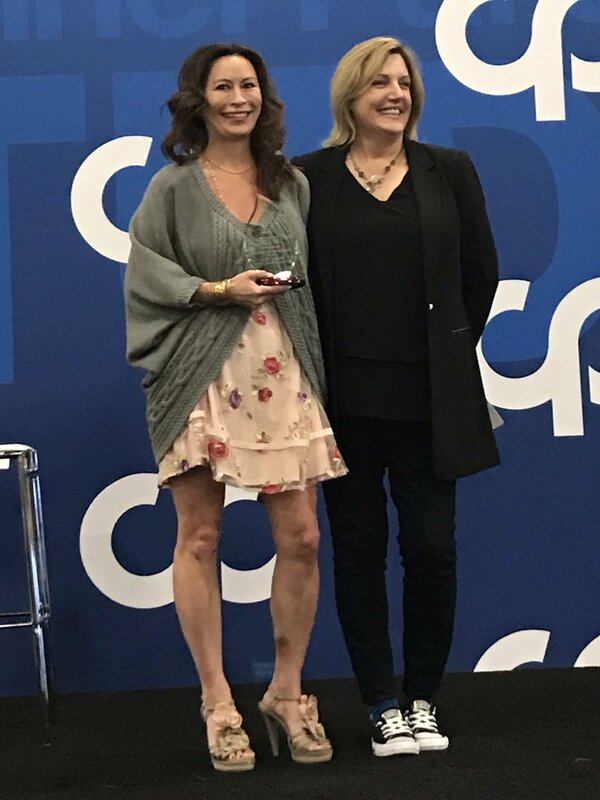 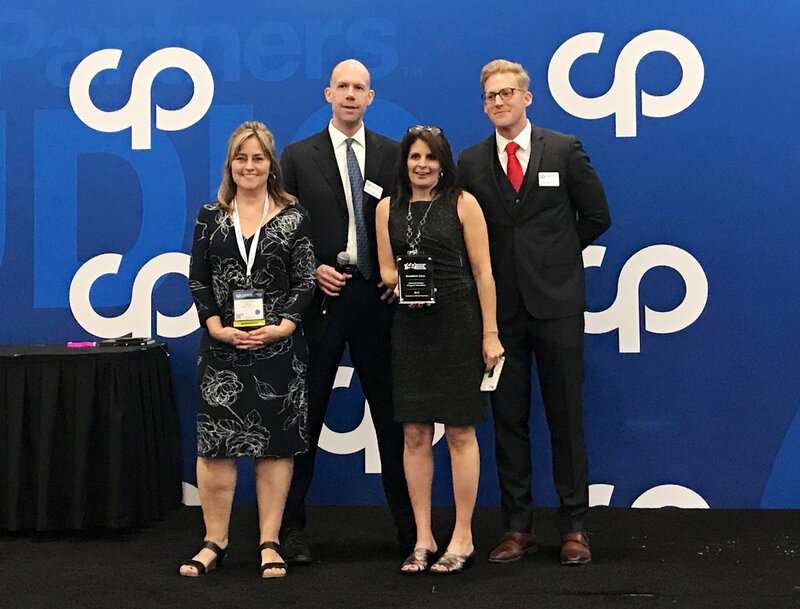 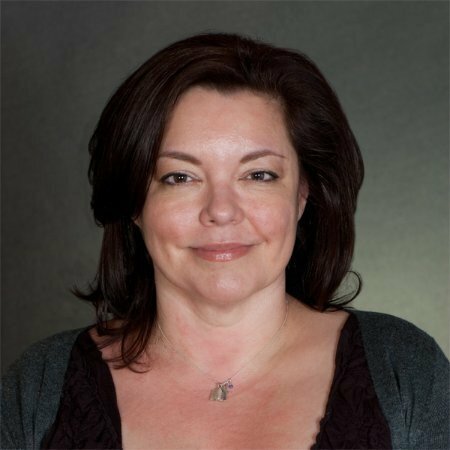 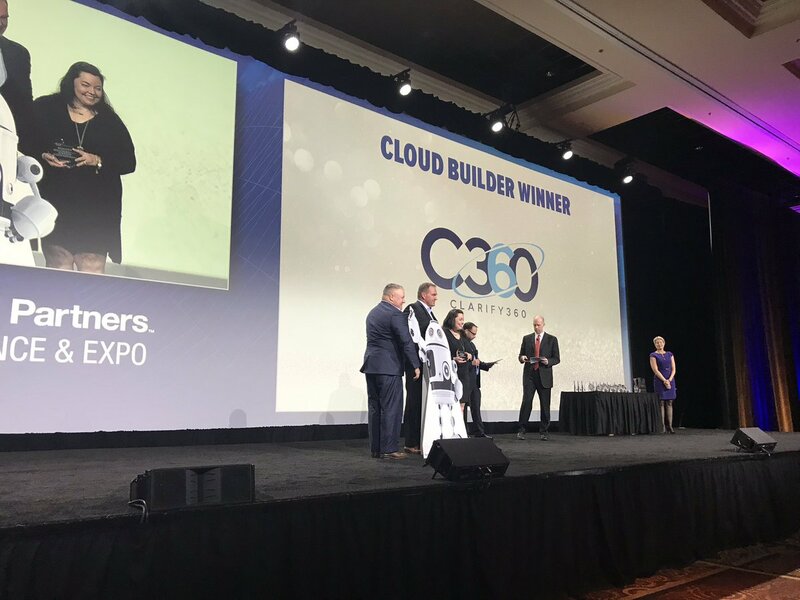 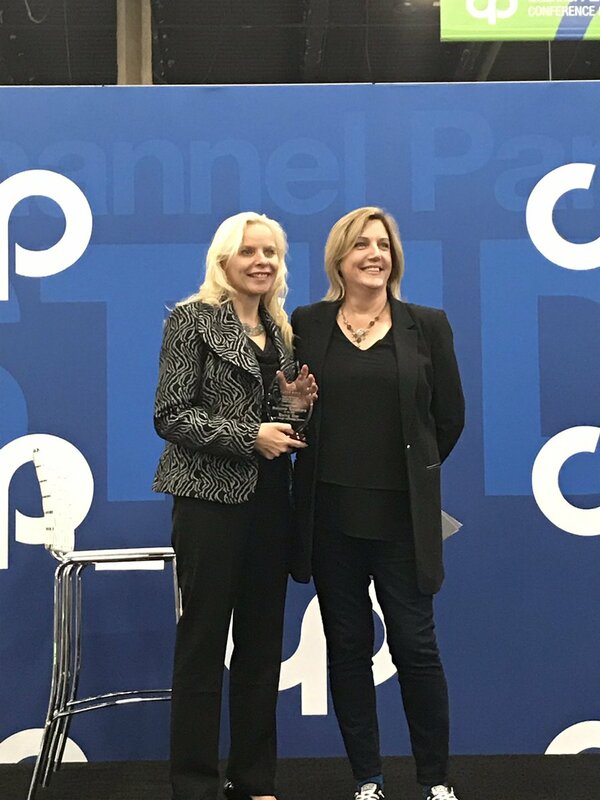 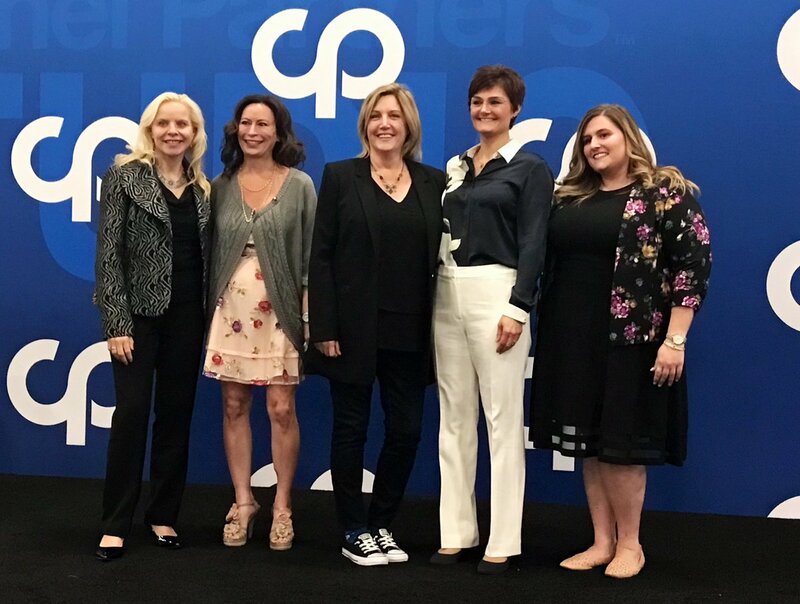 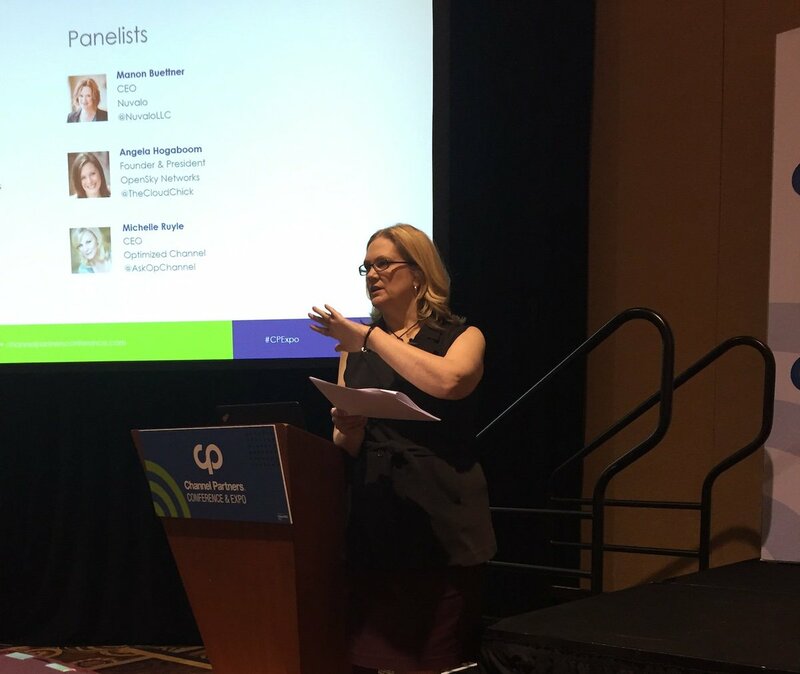 ALISA VIEJO, California – February 11, 2019 – Cloud Girls and Alliance of Channel Women have joined forces to present the fourth annual Cloud Girls Rising Award, Women to Watch, on April 11, 2019, at the Channel Partners Conference & Expo in Las Vegas. 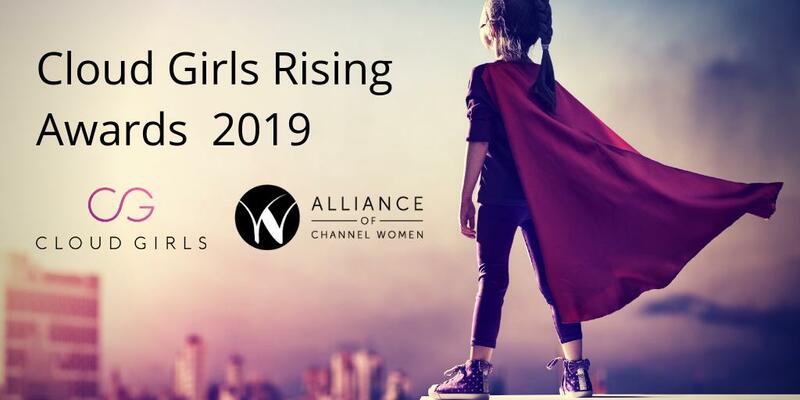 The application deadline has been extended to Friday, March 1, 2019. 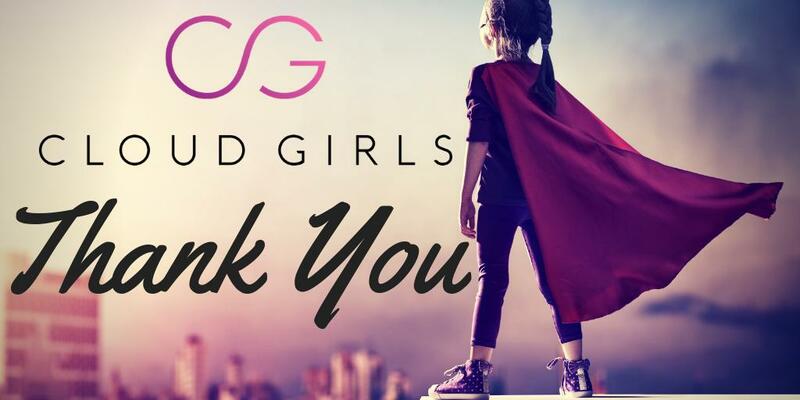 Cloud Girls is vendor-neutral, not-for-profit community of female technology advocates dedicated to educating themselves, their organizations and customers about the vast and dynamic cloud ecosystem. 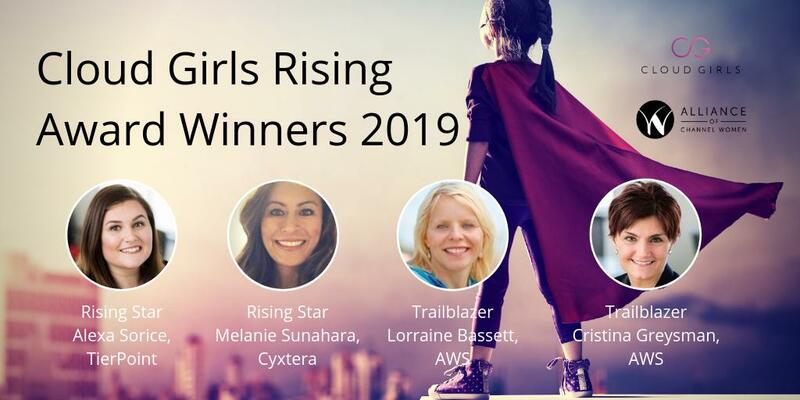 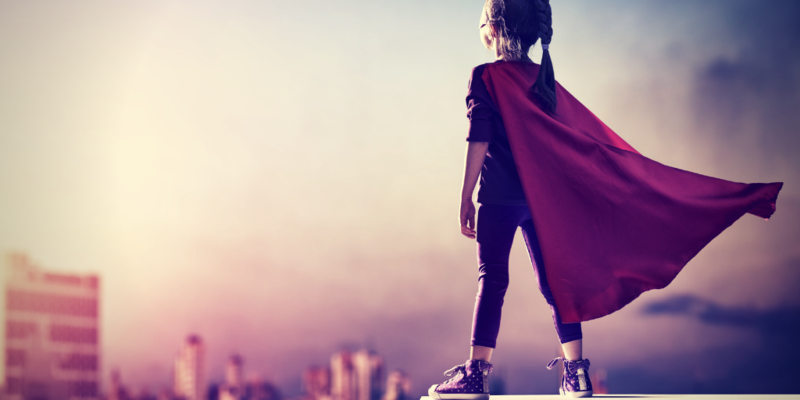 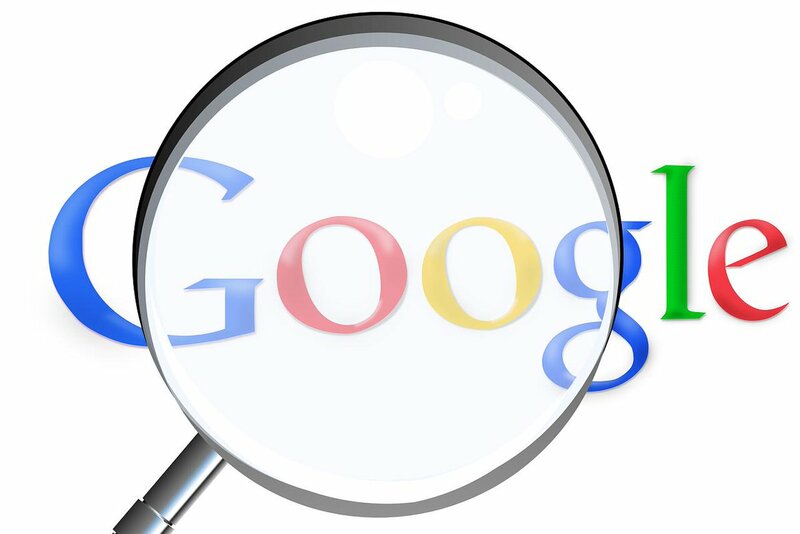 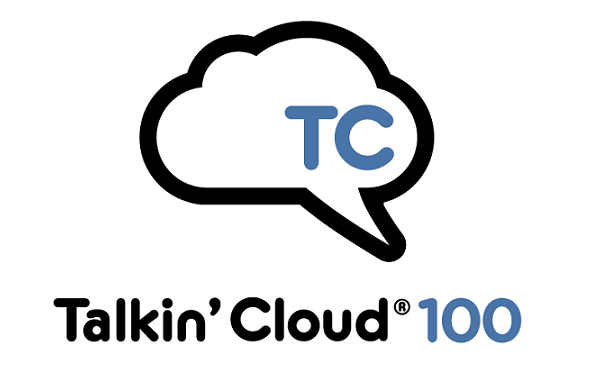 By exploring emerging market and technical trends, advocating best practices and building community, Cloud Girls is fostering female thought leaders in next-generation technology. 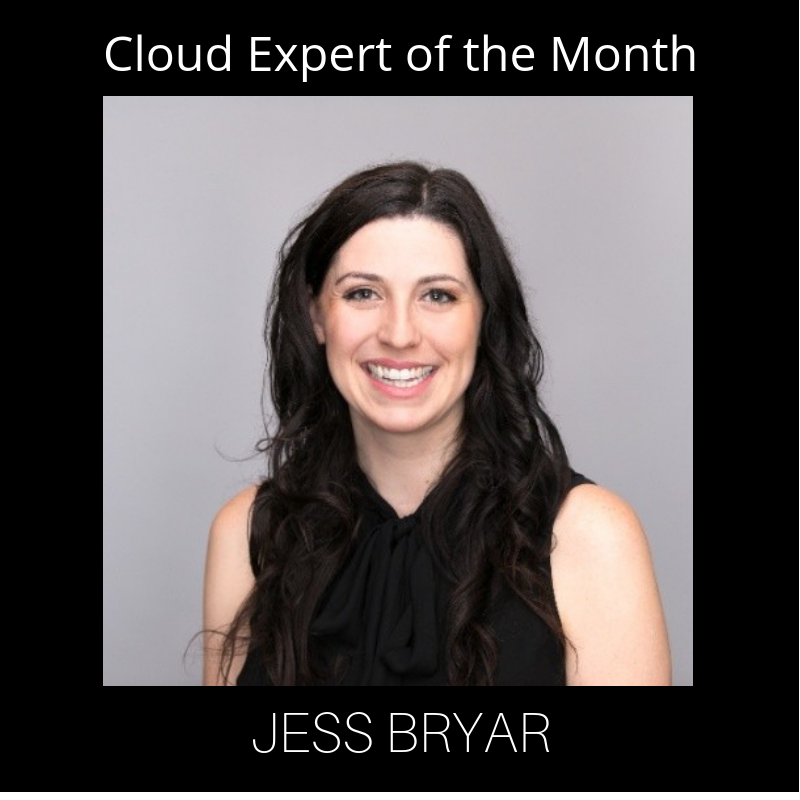 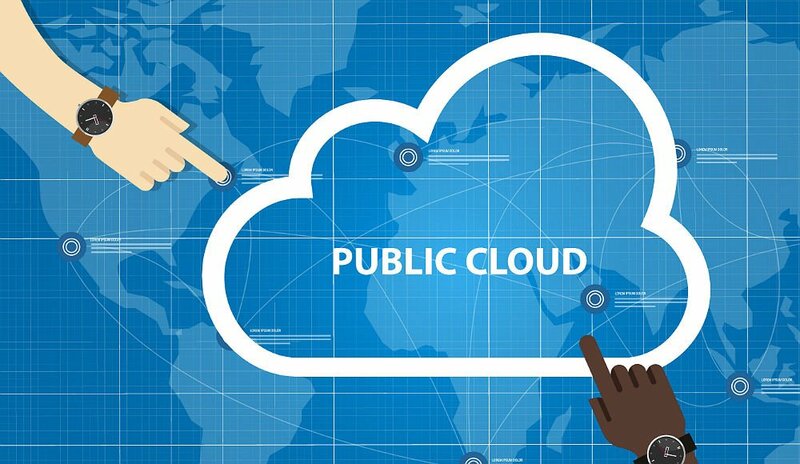 For more information, visit www.cloudgirls.org.